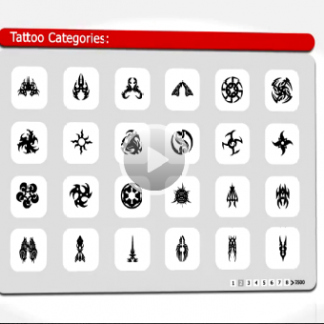 Still seeking the ideal tattoo? Fed up with fugly flash? 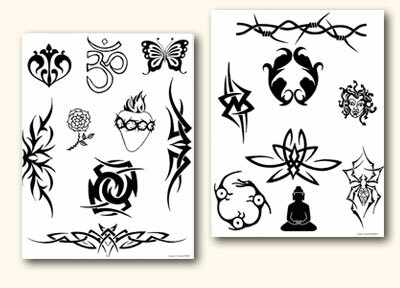 If you’re looking for amazing tattoo designs the fabulous folks at Print My Tattoo have an abundance of tattoo ideas for you to print and take to the studio. The perfect design should be your priority so click on the link before you get inked.